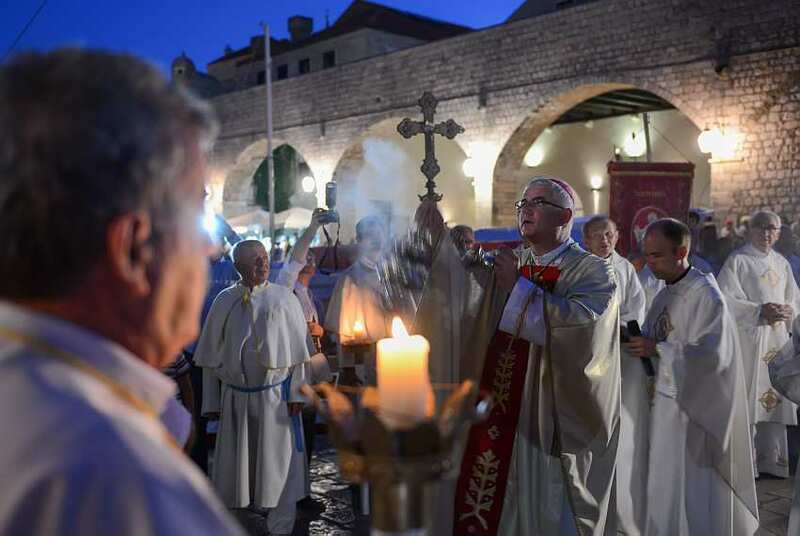 Every year on August 15th, members of Catholic and Orthodox Churches celebrate the day of Mary’s Assumption. 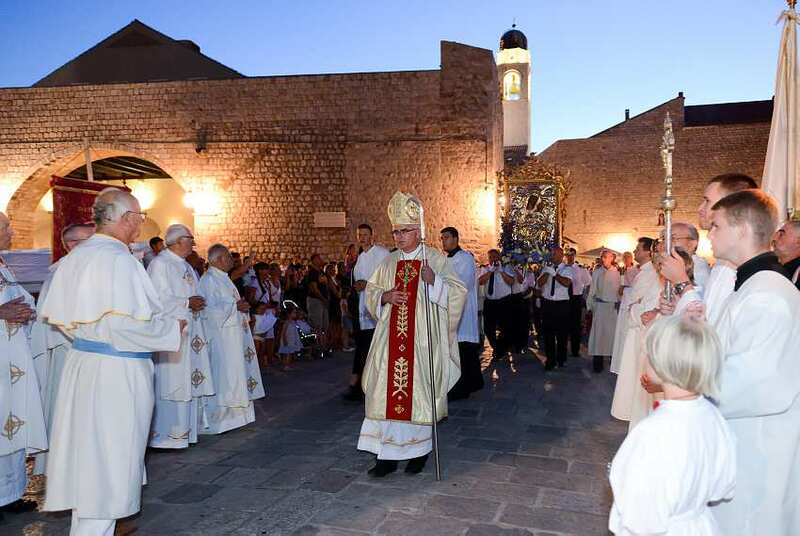 It is a day dedicated to an event described in religion’s oral tradition and suggested by Biblical records, namely the bodily ascension of Virgin Mary into the Heavens. 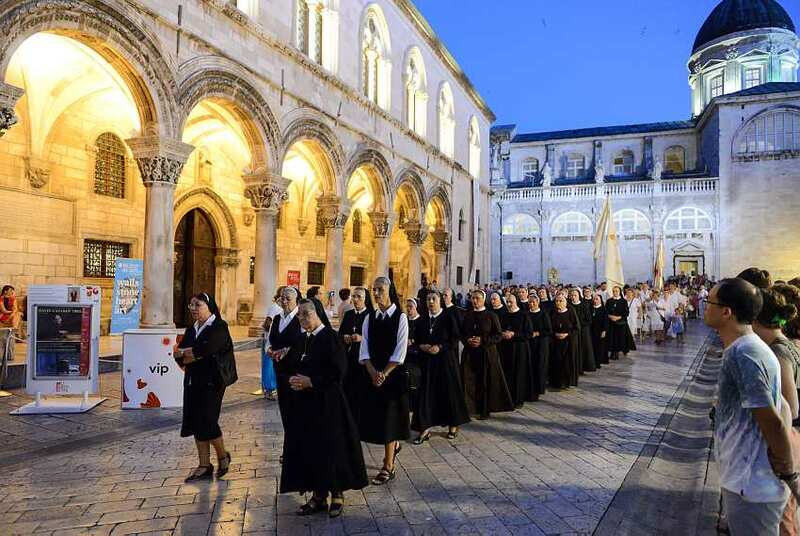 We are far away from the sunny August days, but when we found a lovely photo collection of Dubrovnik’s religious procession celebrating the aforementioned day, we couldn’t leave it idle in our digital vaults. 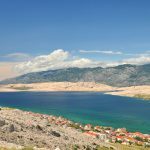 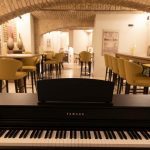 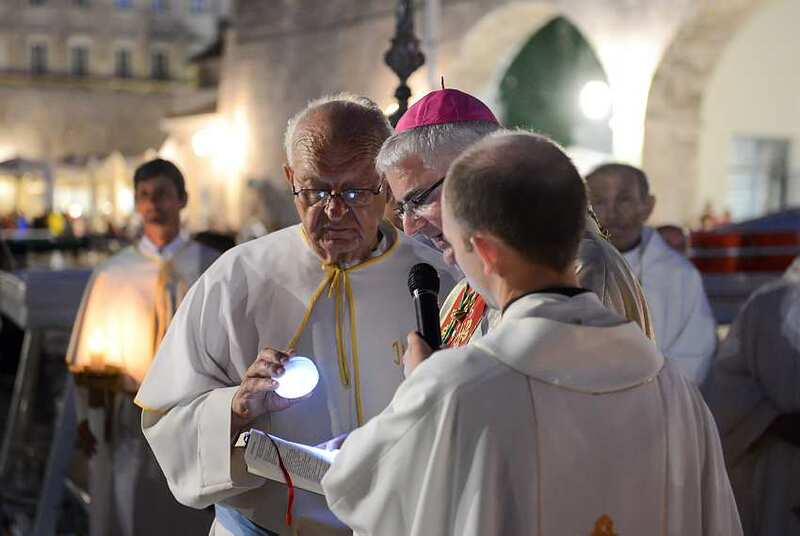 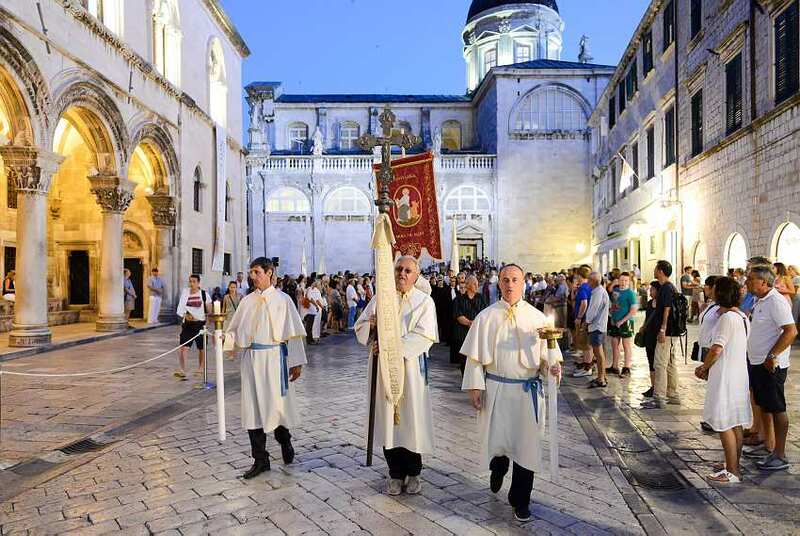 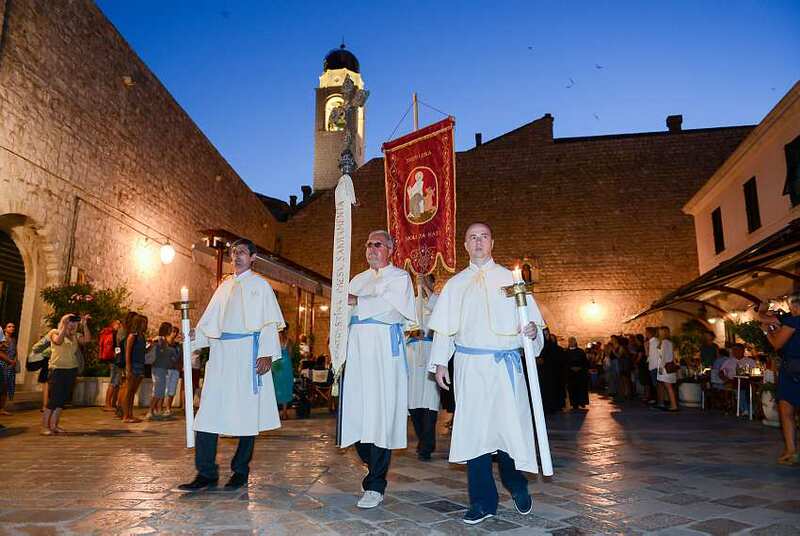 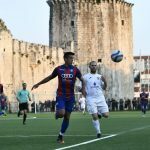 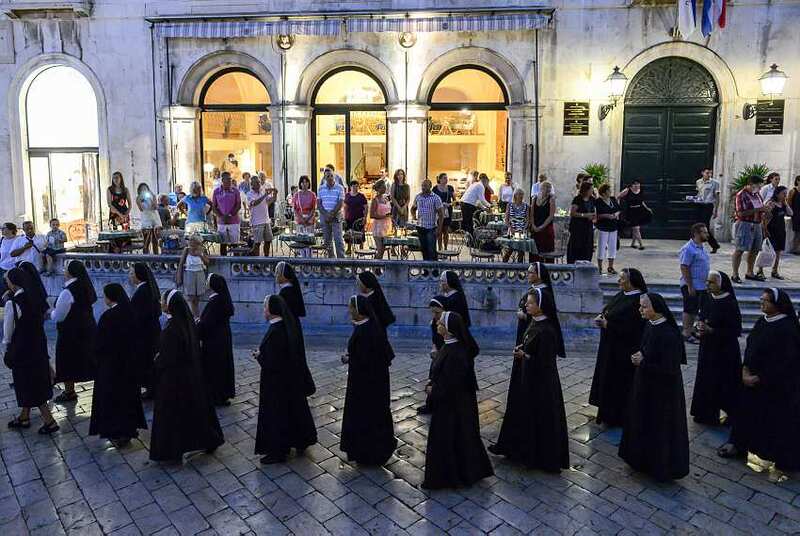 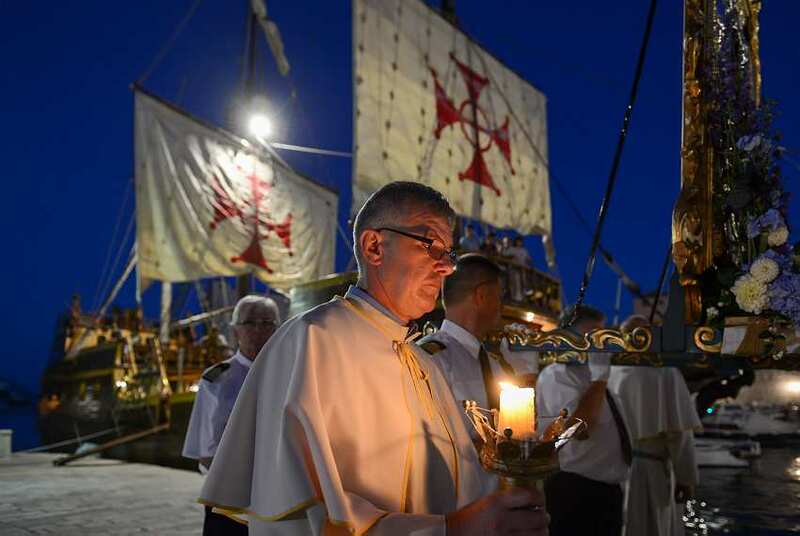 An event which combines archaic Catholic rituals with gorgeous scenery of Dubrovnik streets is a true spectacle for the eyes, even to people not affiliated with religion. 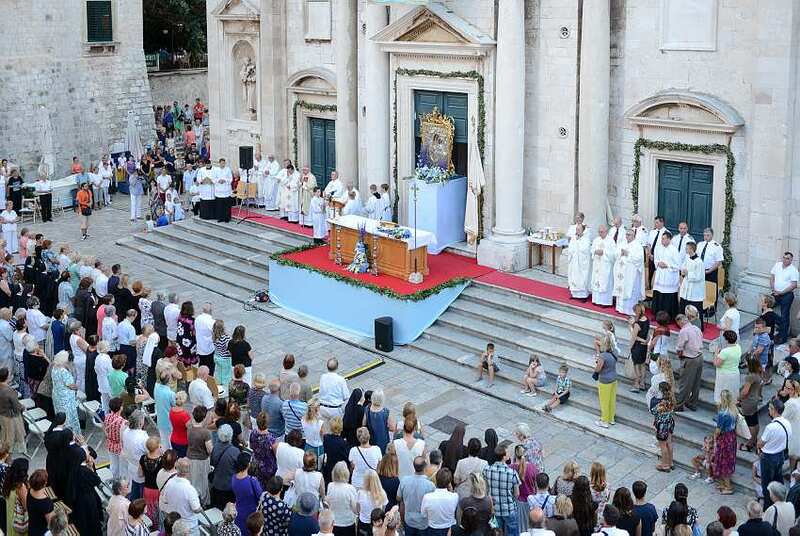 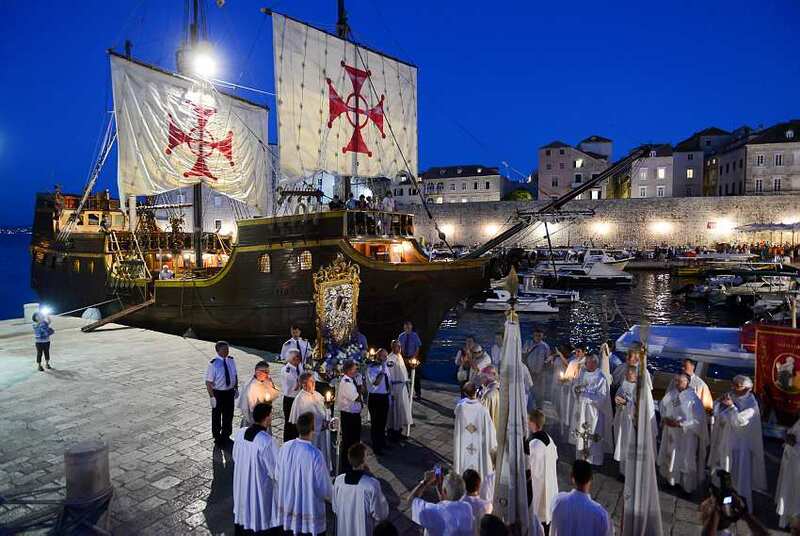 Moreover, The Assumption is the only day in the year when one of Dubrovnik’s most renowned works of art, the Painting of Our Lady of Porat, leaves the Cathedral and joins the procession. 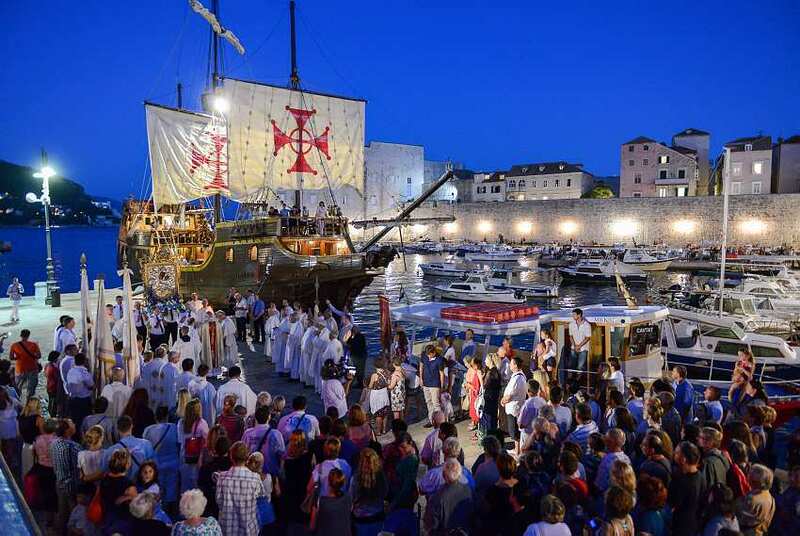 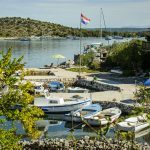 This custom has been practiced as early as 15th century and gathers a lot of people, both local and foreign.